Greetings Dewy Fam! A tired, post-KCON Jane here. Today I have another review from none other than Benton. 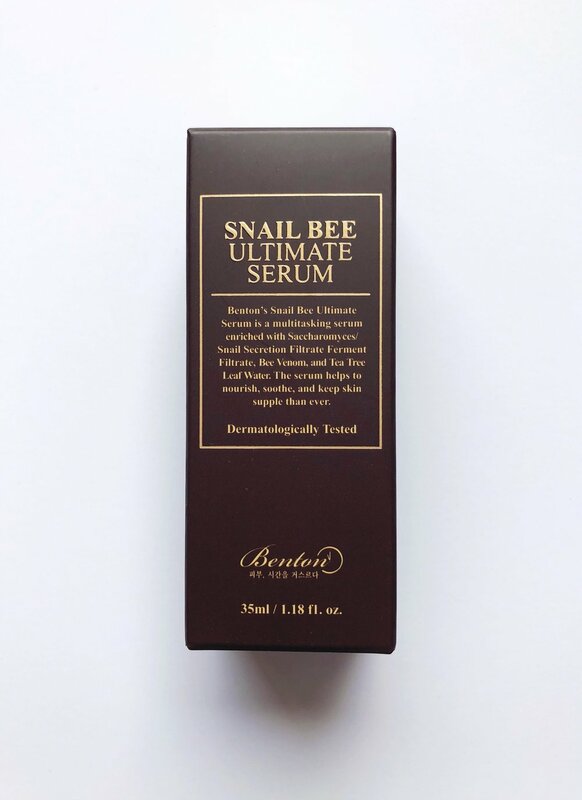 To say I was excited to hear Benton was releasing a serum for their Snail Bee line is an understatement - it was about time! When I saw the campaign from Benton to test it, I jumped at the chance. My main skin concerns are acne, hyperpigmentation, and poor oil balance (combination skin) so I felt this serum would be right up my alley. The Snail Bee line from Benton is undoubtedly my favorite line from Benton. This line is as simple and effective as it is affordable and reliable. If you stick with the products over the long term, you will see results. My skin absolutely drinks up products with anything snail and bee, so spoiler alert: this product was no different! As we’ve learned through our testing of other Benton products, Benton is a cruelty-free brand with its namesake deriving from the movie The Curious Case of Benjamin Button - whereas the main character ages in reverse. The brand focuses on restoring skin to its healthy, original condition by using clean ingredients instead of harmful ones. They create their products in small batches to ensure freshness is kept in tact. 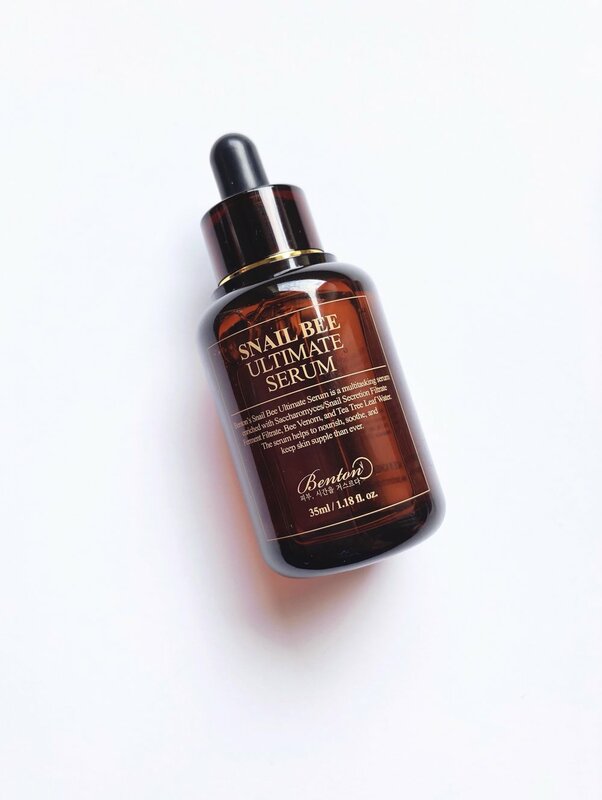 The Snail Bee Ultimate Serum is the newest product in Benton’s “Snail Bee” Collection. The serum is designed to protect and add suppleness to skin while helping to clear skin blemishes - providing a dual effect of brightening and wrinkle-care. It’s great for sensitive skin as it is free from artificial fragrance and alcohol. However, those sensitive to bee venom should be cautious before using. Benton recommends this serum for all skin types. It’s lightweight enough for oily skin and provides hydration to poor oil-water balance, instant hydration to dry skin, suppleness and vitality to aging skin, protection and moisture loss prevention for sensitive or damaged skin. This serum is literally a catch-all suitable for several skin types and skin issues. The key ingredient in this serum is 70% saccharomyces/snail secretion filtrate. Snail mucus is a holy grail ingredient for many as it offers soothing, protecting, and restoring properties to the skin. The yeast (saccharomyces) in the fermentation process helps refine the skin and make it easier for the active ingredients to absorb into the skin. I was surprised to see tea tree leaf water as the second ingredient in the serum. Tea tree is known for its anti-inflammatory, anti-blemish, and soothing properties. This is great for oily skin or acne-prone skin folks like myself. Dry skin folks need not worry because this serum is ultra hydrating! Some other notable ingredients include niacinamide for brightening, willow bark extract to curb oil production, beta-glucan for soothing skin, and adenosine for wrinkle-care. It’s chock full of soothing and moisturizing ingredients while being oil-free. 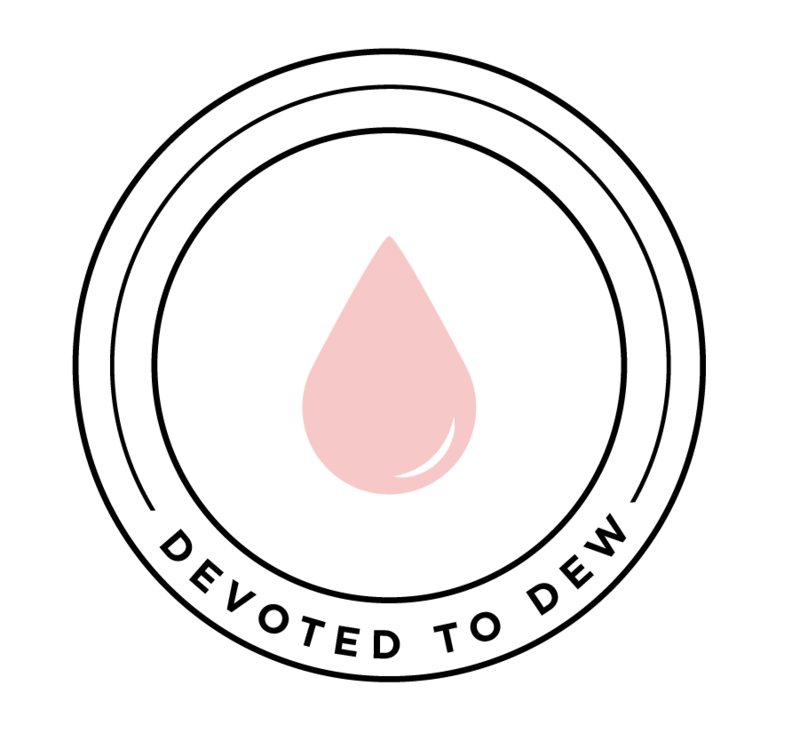 According to COSDNA the only acne trigger is butylene glycol (1) used as a moisturizing agent and solvent. All ingredients have an EWG hazard score of 1. There is no added fragrance in this product and it’s virtually odorless. Super lightweight, silk-like consistency. It has a lot of slip and glides easily over the skin. I’ve never tried a serum with such a light yet deeply hydrating consistency. In terms of the Snail Bee line, it’s thicker than the Snail Bee High Content Skin Toner and less viscous than the Snail Bee High Content Essence. I’d describe the texture as a thinner gel-type serum as it is slightly sticky upon application but it dissipates after spreading over your skin. It absorbs easily and can even be layered; I have no issue using it during my morning routine prior to applying makeup. 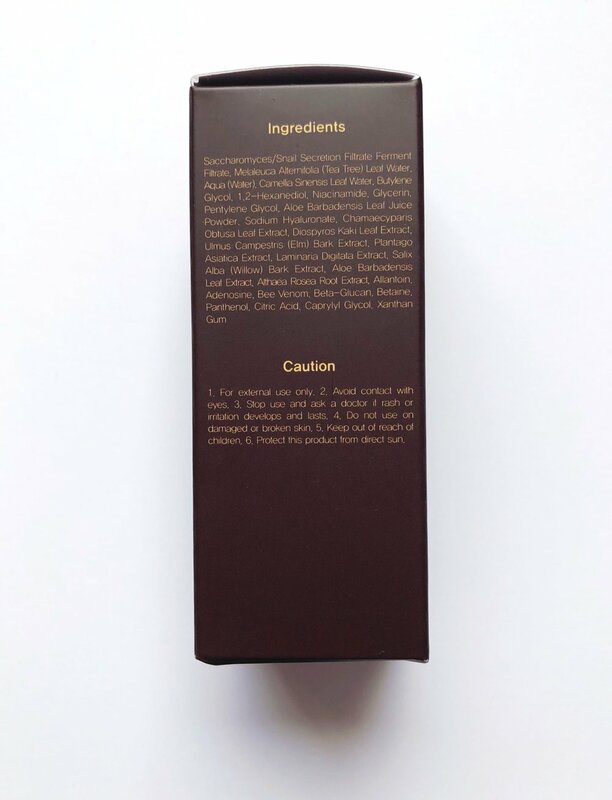 The serum comes in a dark tinted 30ml plastic bottle which will help protect the product from sunlight. The dropper is functional and dispenses the right amount of liquid and reaches towards the bottom of the bottle. I also like how the cap unscrews very easily and doesn’t take a lot of twisting to open it like some other products. Benton recommends 2-3 drops after cleansing and toning. I find that I want to apply 4-5 drops or the whole dropper full because my skin can’t get enough of it. I've found that my skin is less congested and more even-toned. My post-acne scarring is beginning to fade, and my skin looks more revitalized and less dull. I know it’s only been two weeks but oh my gosh, I can feel a difference already. With the Benton skin toner (my other Benton love) it took about a month to see results; with this serum I’ve seen results quickly and my skin just feels so much more plump, healthy, and even-toned. I’ve noticed my hyperpigmentation is starting to fade on my cheeks and I’ll soon be at the point where I’m comfortable going makeup free again. This serum is a great value and I’ll definitely be repurchasing it! A little goes a long way but fair warning - your skin is just going to want more. The non-sticky texture and results are just so satisfying. For me, it has everything I could want in a serum and is rivaling my beloved Triple C Lightning Liquid when it comes to fading acne scars. This serum is a welcome addition to the Benton Snail Bee line and I think it’s such a great value given the results I’ve seen so far. You can find it on sale for under $20 which is a complete steal! For my first impression of this product within the last two weeks, I give it 5/5 stars and will definitely be repurchasing it once I’m through. You can purchase Benton’s Moist and Mild Toner from Benton’s EBay site here for $27 or StyleKorean for $13.80. At the time of this post the $13.80 sale price on StyleKorean is an amazing deal for this quality of product. If bought directly through Benton, they always ship free samples with their products as well. Have you tried Benton's new Snail Bee Ultimate Serum or are you interested in trying it? Let us know in the comments! *Disclaimer: This product was provided by Benton Cosmetic for testing purposes. All opinions are my own. Jul 9 Devoted to Dew 2K Follower Giveaway!